Under the Safe Birth Even Here campaign, UNFPA, the United Nations Population Fund, and Unite to Light (UTL) have launched the "Light for Life" project. This initiative will provide solar lights to midwives in humanitarian and conflict zones, as well as to rural regions without access to electricity. Over 75 percent of the world's people affected by crises are women and children. When disaster strikes, women are faced with the loss of medical support, malnutrition and increased incidence of sexual violence. Their vulnerability is even higher in times of pregnancy: 3 in 5 maternal deaths occur in countries affected by, or prone to conflict or natural disaster. The Safe Birth Even Here campaign aims to make women's health, safety and dignity a global humanitarian priority and mobilize action and funding to support women's health in all humanitarian operations worldwide. "At UNFPA, we have declared "safe birth, even here" because migration while pregnant can increase risk of complications. Therefore, pregnant women may be left behind, while others seek safer locations. And those left behind may face continued threats, often exacerbated by a collapsing health system," says UNFPA's Executive Director, Dr. Natalia Kanem. 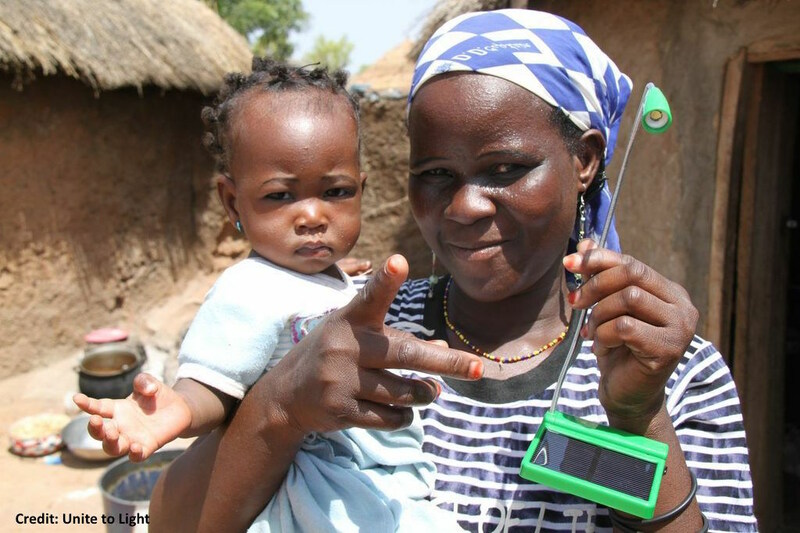 "Solar lights are crucial for midwives, and ensure the health, well-being and privacy of the mother," says Megan Birney, President of Unite to Light. 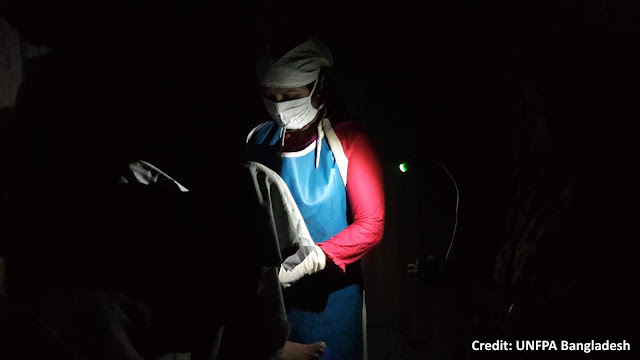 "Last year, in partnership with UNFPA, we deployed 11,000 solar lights to the Bangladesh Midwifery Society for the midwives and the Rohingya refugee mothers they were helping. This year we will be working with UNFPA in Paraguay and Bangladesh to ensure that midwives are properly equipped to ensure safe births everywhere."